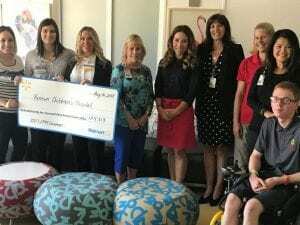 Over the last 26 years, local Walmart and Sam’s Club stores have raised $1.4 million to benefit Renown Children’s Hospital. And for the next campaign, their goal is an aggressive one: $130,000. Here’s how to help.